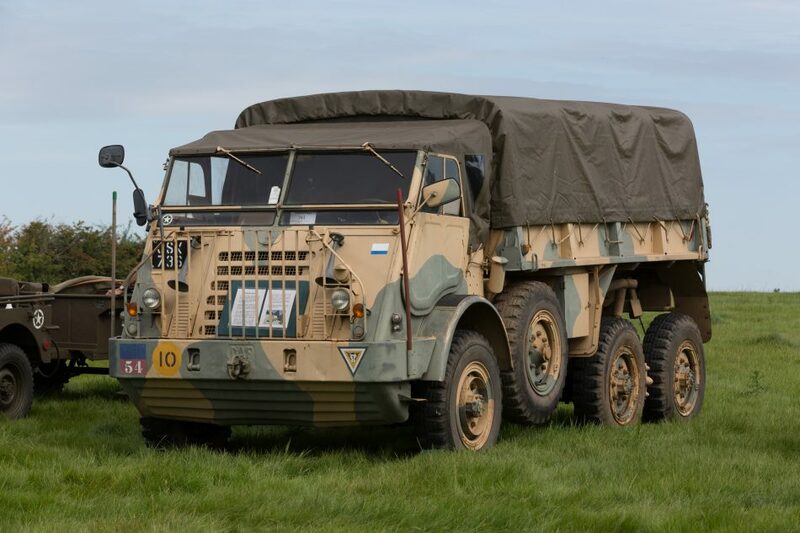 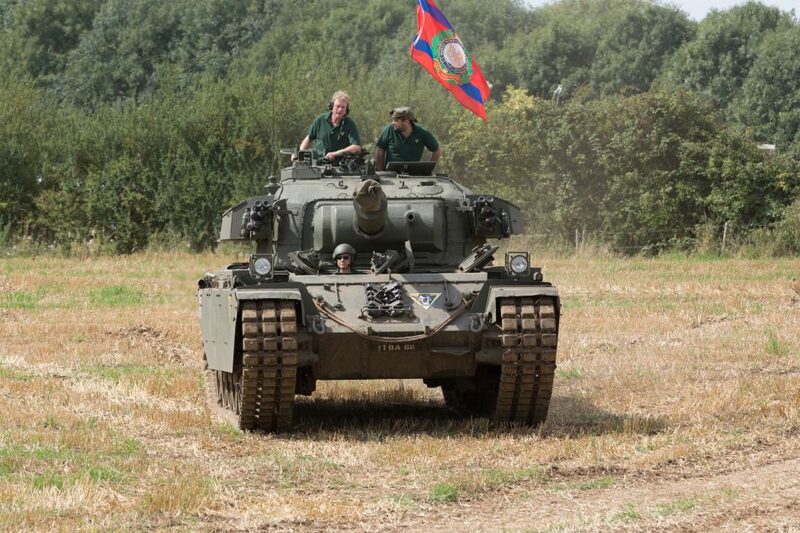 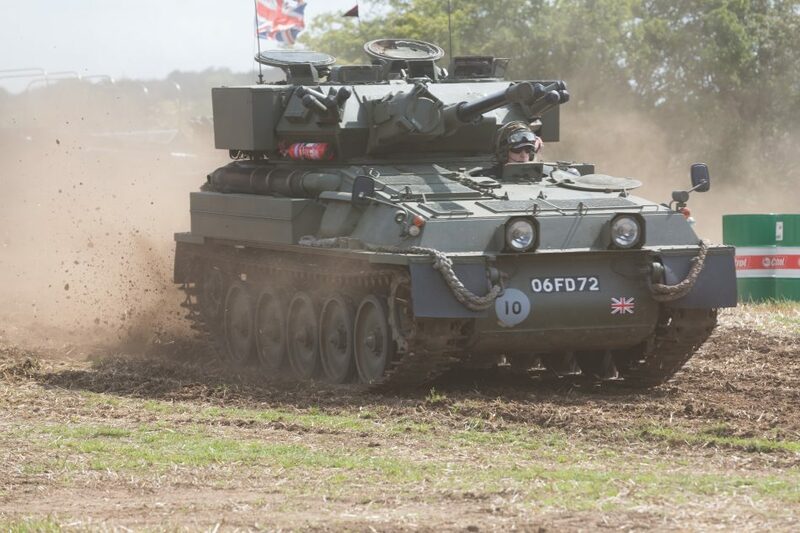 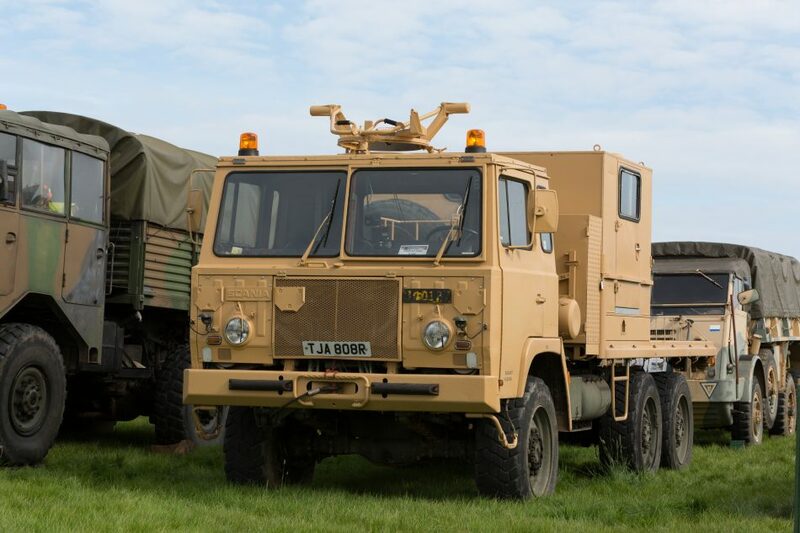 Each August Bank Holiday sees the Alvis Fighting vehicles Society host its Annual Show near Dunchurch . 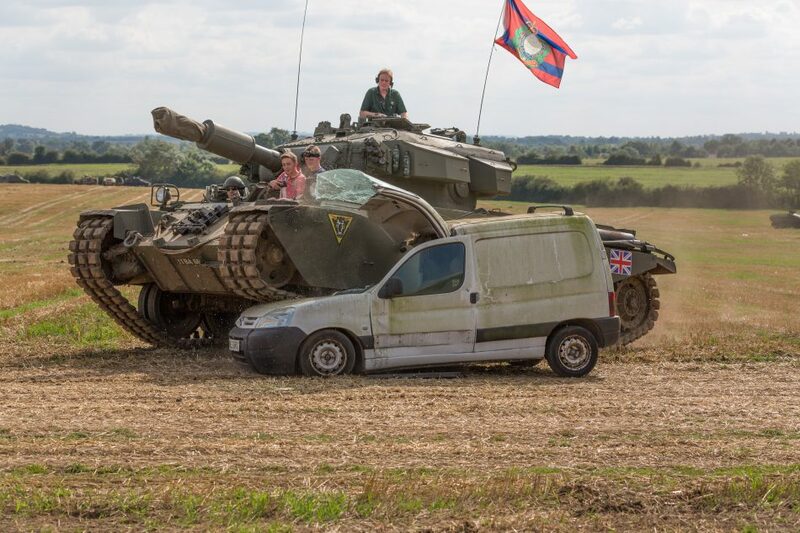 This year saw over 300 vehicles being displayed covering pretty much every decade since war became mechanised. 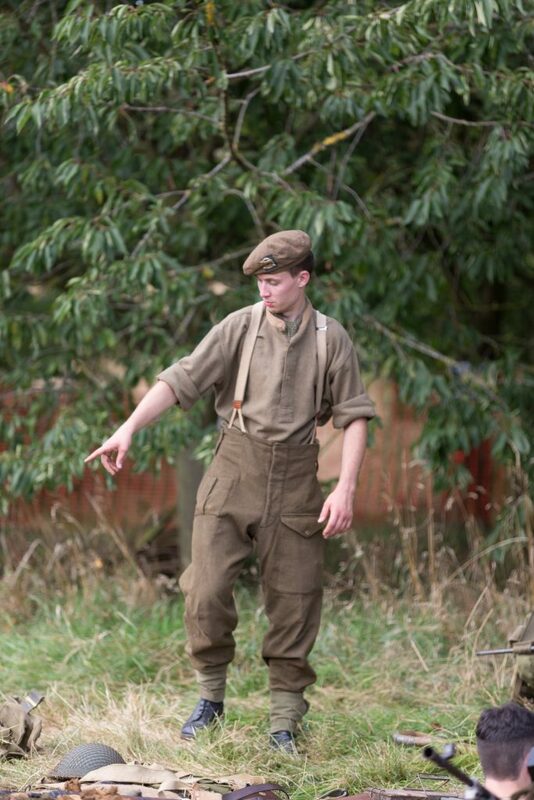 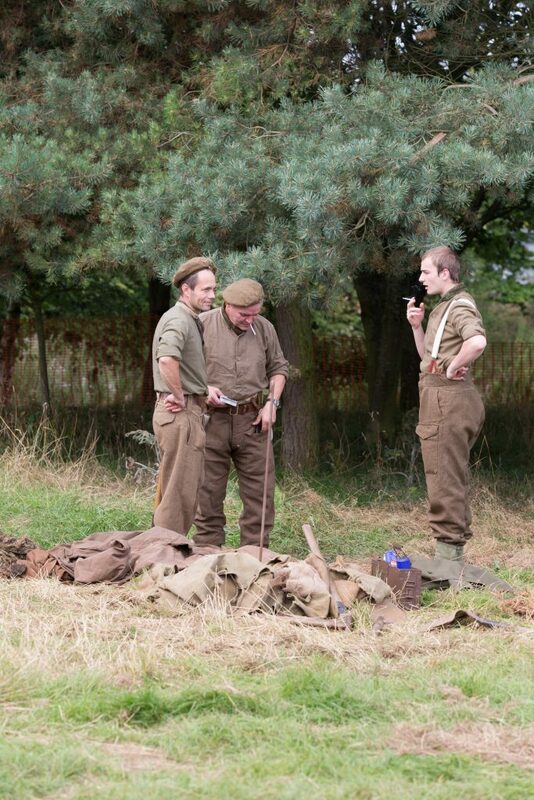 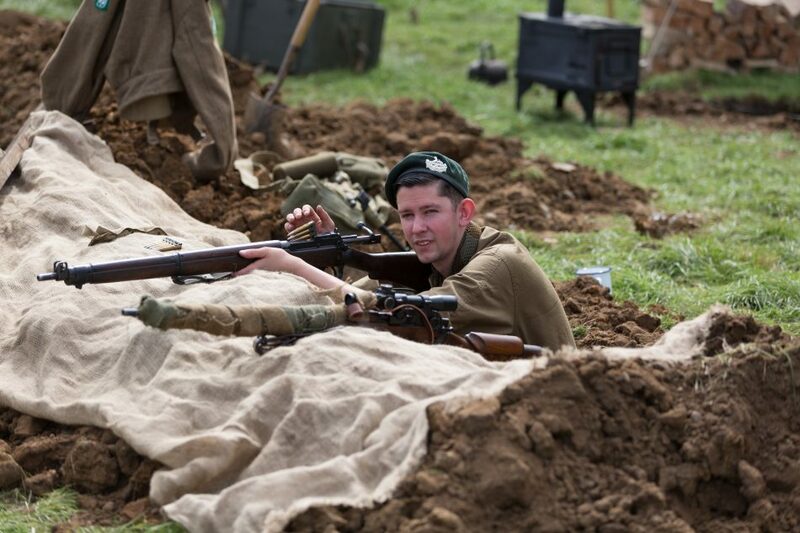 The field was filled with enthusiastic re-enactors dressed in period gear to match their vehicles which were the focus of the show. 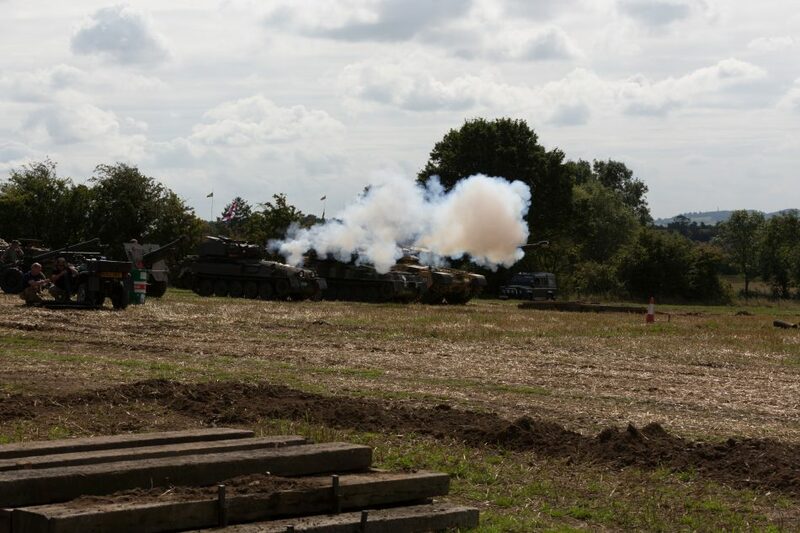 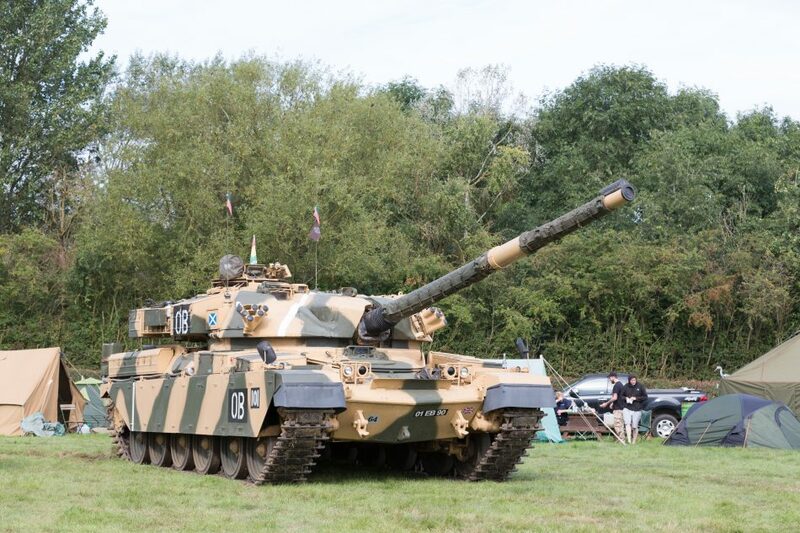 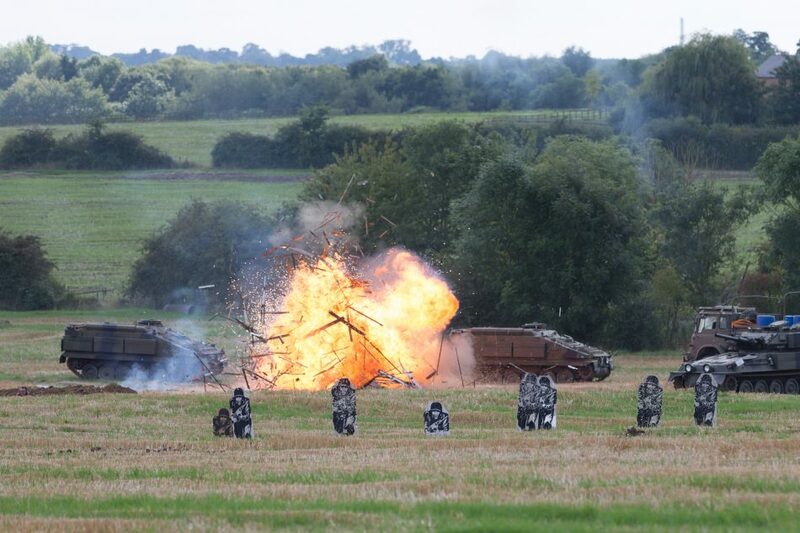 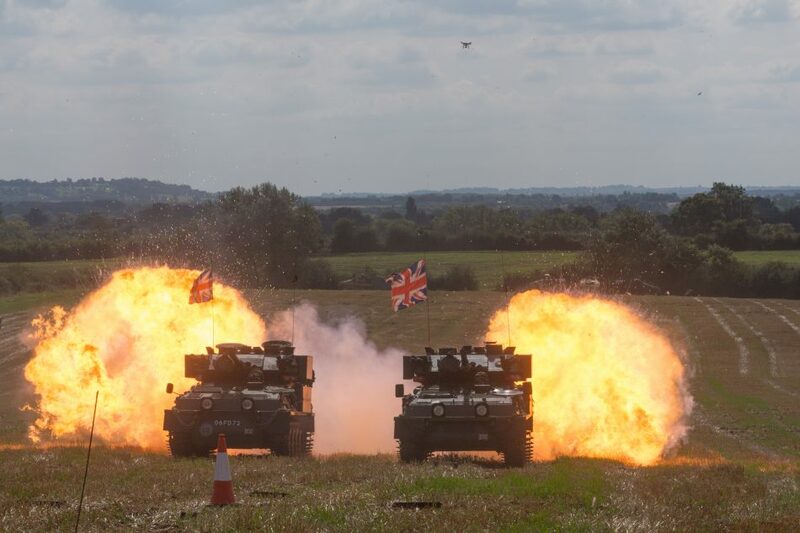 Guests were wowed with displays ranging from modern day rescue techniques to demonstrations of firepower to beautifully choreographed dancing by 8 ton tanks…..